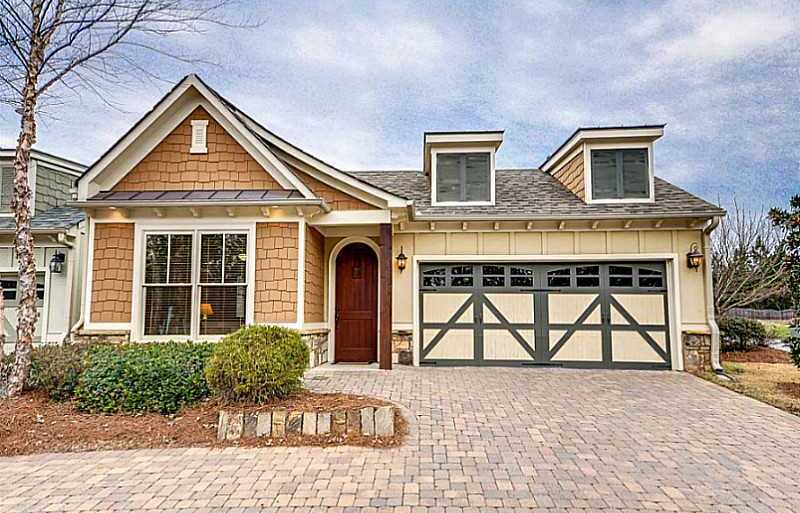 This Craftsman Style Built Community of The Village At Towne Lake is located in the City of Woodstock, Cherokee County GA 30189. 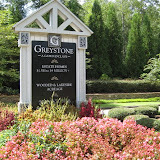 Properties built by Greenstone Group LLC and David Peason Communities.Homes are built in the craftsman, European style and have private courtyards and secluded patios. 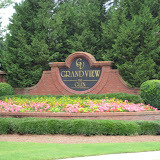 The list price range for a home in The Village At Towne Lake is between $159,000 to $452,306 . Most homes built between 2005 to 2013+. 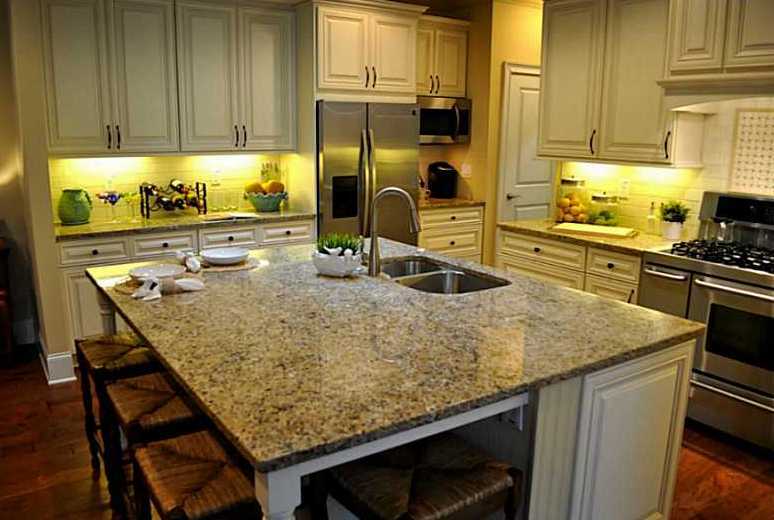 Most homes have between 2 to 5 bedrooms & 2 to 5.5 bathrooms. The average selling price for a home, at time of post, is $243,685. The average total list days on market is 149, at time of post. Home Owner Association (H.O.A.) fees, at time of post, are $1,668.00 a year OR $139.00 a month and includes Club house, gated entrance, swimming pool and over 3 miles of Cobblestone walkways. Streets in the community include Batten Board Way, Falling Water Ave., Gray Shingle Way, Prairie Lane, Rocking Porch Way, Rusty Gate Pass, Stickley Oak Way, Twisted Timber Court and Village Green Ave. Location: From I 575 N. take exit 8, Towne Lake Parkway. Turn left and left again at light onto Stonebridge Parkway. Dead ends at Dupree Rd. Turn right, left at entrance of community. 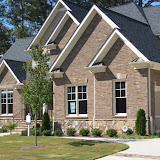 Wellesley is a John Wieland Community of 170 homes built in the traditional style and located in Towne Lake-Woodstock GA 30189. Most homes built between 1993 to 1998 and located just North of Eagle Drive and East Of Bells Ferry Highway. 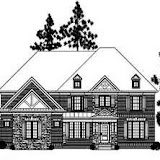 The average selling price for a home in Wellesley, at time of post, is $303,442.00 for a 5 bedroom, 3 full bathroom, 1 half bathroom home. 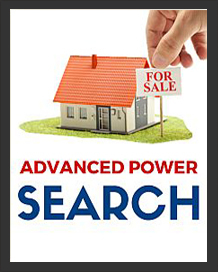 The average list price is between $172,500 to $419,900. 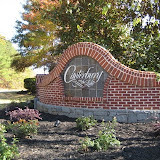 Streets in the community of Wellesley include Summerchase Drive, Highview Court, Briarleigh Way, Welllesley Ct., Wellesley Crest Dr., High Vista walk, Mercer Court, Chestwick Circle, Westbriar Way, Cresthaven Walk. City data states that the area of Eagle Watch encompasses 2,946 square miles and the population of Eagle Watch is, at time of post, 4,103. Located in the City of Woodstock, Cherokee County Georgia, Eagle Watch is a wonderfully planned, full amenities neighborhood. This community began development in the mid 1980s and has developed into a community of 1300+ homes ranging from the mid $100s to $600s+. Eagle Watch is a wonderful planned community that was created by Arvida. With 1381 homes, the Canongate at Eagle Watch golf course is located in the community, for residences to enjoy. At time of post, the yearly Home Owners Association fees that include pool and tennis are $695.00 a year. Eagle Watch is a full amenities community offering three pools, including two Family Pools and a Lap Pool, 14 Tennis courts with a Tennis Program, basketball courts, volleyball courts. Eagle Watch boasts two open-air pavilions, weight room, basketball courts and two playground areas.There is a wooded buffer on three sides of the community as well. Directions: I-575 N TO EXIT 8. LEFT ON TOWNE LAKE PARKWAY. FOLLOW TOWNE LAKE PARKWAY TO RIGHT ON EAGLE WATCH DRIVE INTO THE COMMUNITY OF EAGLE WATCH. Towne Lake Is Just Outside Of Woodstock Georgia’s “Town” But where is the Lake! The City Of Woodstock is located in Cherokee County Georgia and has more than doubled in size in the last 10 years.A great reason for such a growth is due to an area called Towne Lake. 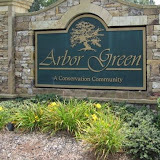 Developed by the Means Brothers Company in the late 1980’s as an upscale residential enclave. Towne Lake is a 3,600 acre Master Planned Community that combines shopping, great schools, churches, dining and golf, all within its borders. 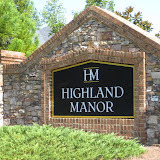 There are more than 19 neighborhoods in Towne Lake with more than 5,600 homes ranging in price from the high 100’s to over a Million. There was never a lake known as “Towne Lake”. 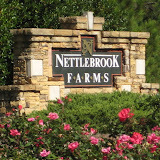 The name comes from the community’s geographic proximity to the town of Woodstock and to Lake Allatoona. Towne Lake is traversed by two northward-flowing creeks – Rose Creek and Noonday Creek, both of which flow into the Little River arm of Lake Allatoona. Posted by Deborah Weiner | Discussion: Comments Off on Towne Lake Is Just Outside Of Woodstock Georgia’s “Town” But where is the Lake!